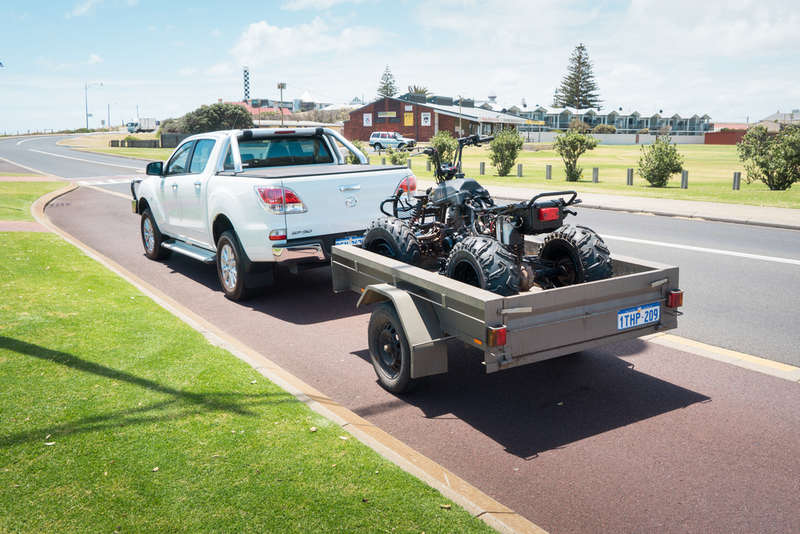 Safely towing a trailer behind your truck is a little bit more complicated than simply throwing on a trailer hitch, attaching the trailer, and hitting the road. In most cases, a simple driving safety course may not be enough to teach you how to adequately attach a trailer and follow all the safety guidelines. We’ll give you five quick tips for safe towing so you can stay safe out there and enjoy your journey. I bet you can imagine why this is important. Not only do you want to avoid losing your trailer and the contents of it, but no car behind you wants a windshield full of trailer. Not to mention, running into a trailer could cause serious injury or even death. 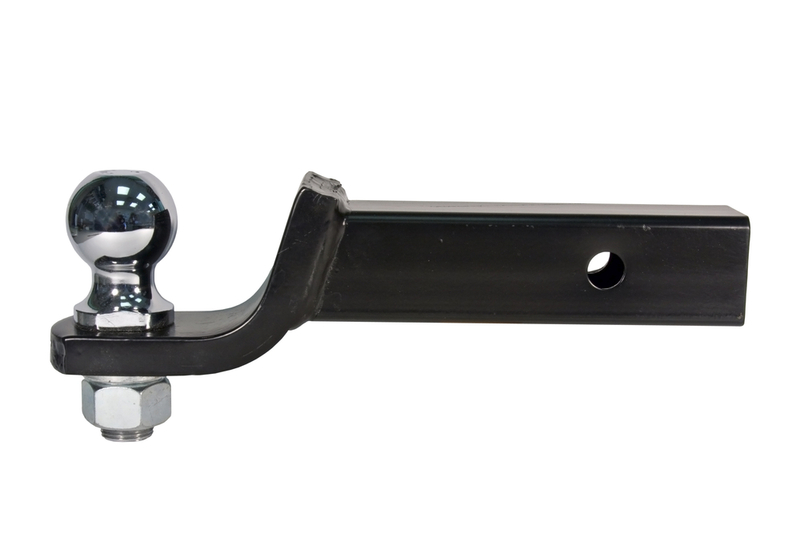 Prepare adequately by finding a trailer hitch with the correct weight rating. 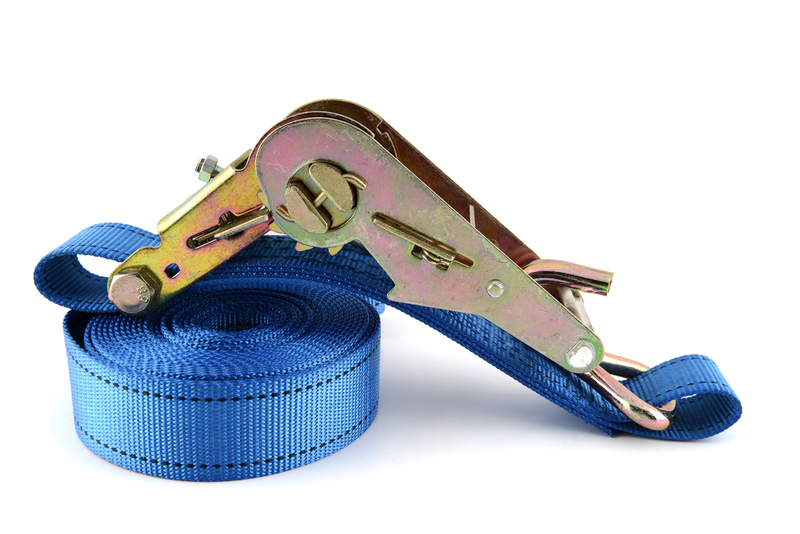 Also, make sure that the particular hitch you purchase fits with your specific vehicle. Once you’ve determined those two things, make sure you follow the manufacturer’s instructions when installing the hitch. It sounds like a no-brainer, but following the instructions can be the difference between a safe journey and lost or damaged equipment and expensive repairs. There are few things more dangerous than driving a trailer without brake lights or blinkers, especially at night. Cars behind you can rarely see the brake lights of your vehicle as they are typically blocked by the trailer. 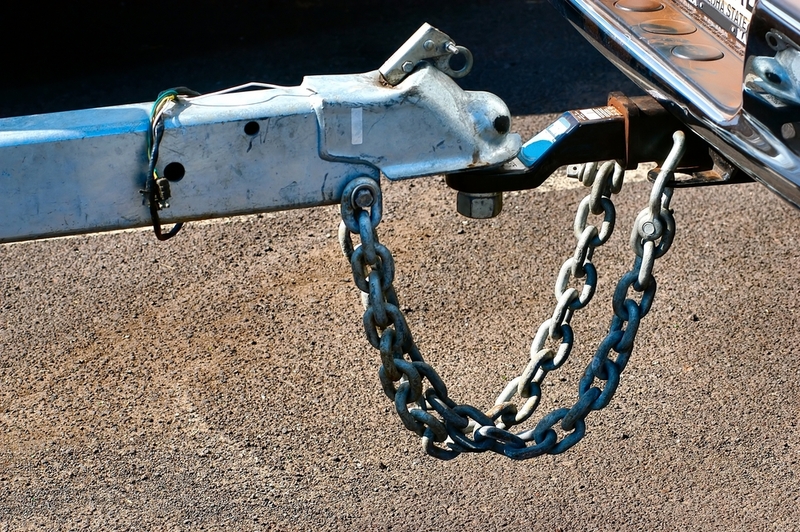 Towing trailers without proper brake lights can lead to deadly accidents. Making sure your trailer lights are correctly hooked up and functioning properly is more than just a good idea, it’s the law. 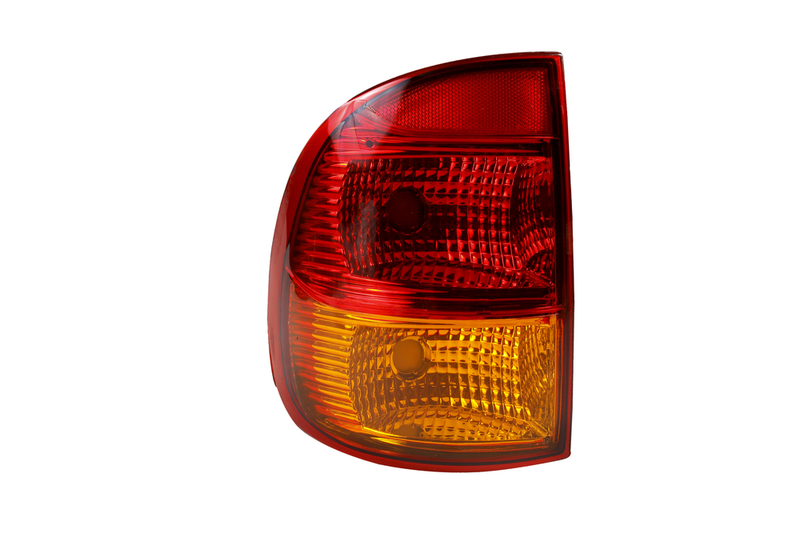 Even small trailers are required to have one brake light, one tail light, and one rear reflector. Before you head out on the road, double check your lights to make sure they are functioning properly. Also, be careful that the cables used to plug in your lights don’t rub on the ground as it could cause them to stop working during your trip. Whenever you stop to fuel, check your lights again. Keep a few spare bulbs on-hand in case you need to make a repair in the middle of your journey. Proper tire pressure is important for your car, but it might be even more critical for your trailer. Often, trailers carry a lot of weight. Extra weight puts more pressure on the tires, meaning they must be properly inflated to adequately carry the load. 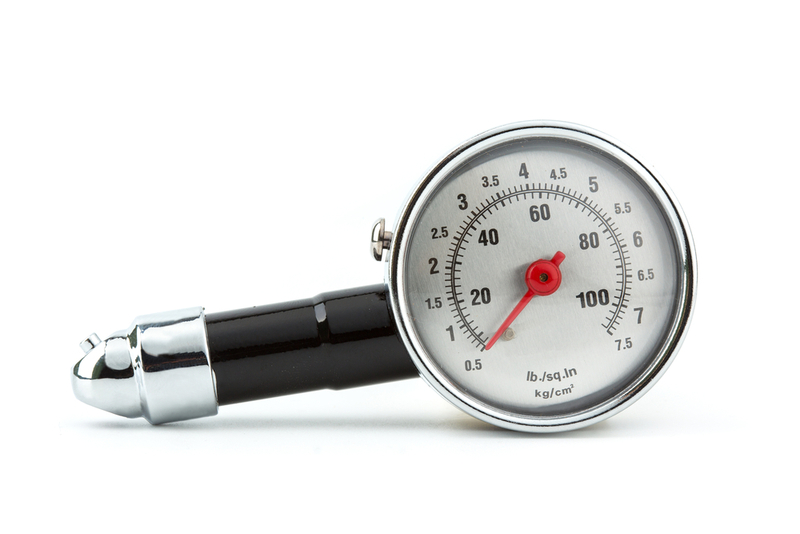 If your tire pressure is low, your gas mileage will suffer; beyond that, your tires could be at risk of blowing out or going flat which could cause serious issues and possibly even an accident. How often have you seen people towing trailers with debris spilling off the back? Unfortunately, it’s far too common. Tying your bikes, ATVs, and boats down is usually fairly easy to remember, but even grass clippings and bags of yard waste should be properly secured. Though you may not think a few blades of grass will hurt anyone, big tufts of grass can cause extreme problems when it comes to visibility and could result in a serious accident. Be smart. When in doubt, tie it down. It may be tempting not to attach those safety chains. Even if you’re not going far, securing them is the safe thing to do. Criss cross them for added security. It only takes a few extra minutes and you’ll be glad your trailer is secure should any unexpected bumps or hazards crop up. Always plan for the unexpected and you’ll be prepared.